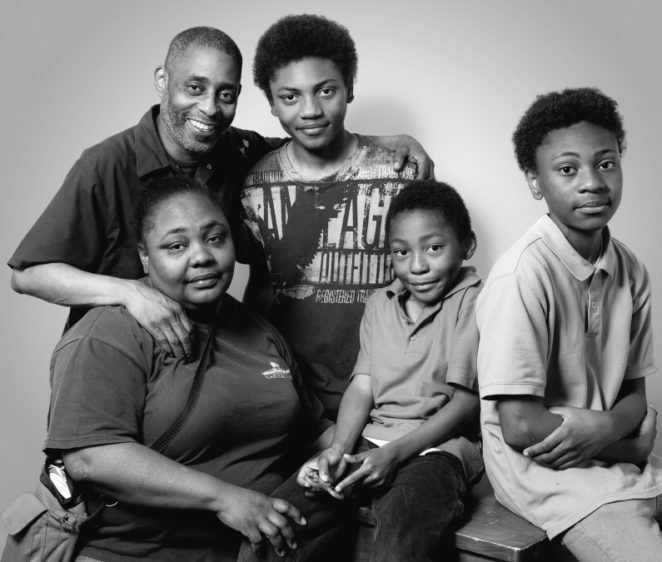 William Henderson is the sole breadwinner for his family. He supports his wife and three children, as well as a family friend (who is blind) and her baby. He worked as a mechanic for the D.C. government, but was fired after losing his driver’s license. He had lent his car to a friend who racked up parking tickets in Mr. Henderson’s name. After he was fired, Mr. Henderson applied for unemployment benefits, but his application was denied. To make matters worse, he never received his notice of appeal rights, and, after getting the run around from the District unemployment agency, he filed his appeal a day late. Legal Aid public benefits attorneys Drake Hagner and Jennifer Mezey took on his case. Drake learned that not only was Mr. Henderson never notified of his appeal rights, but he had to rush his wife to the doctor on the day that his appeal was due. We filed a Motion for Reconsideration and secured a new hearing date. This time, with help from the AFL-CIO, Mr. Henderson was successful, and he got the unemployment benefits to which he was entitled.